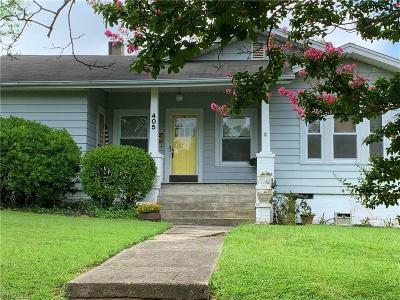 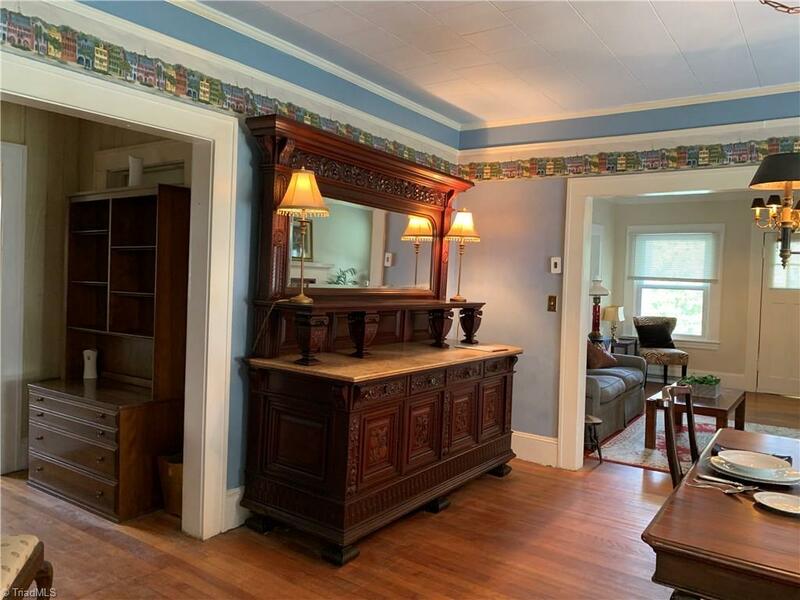 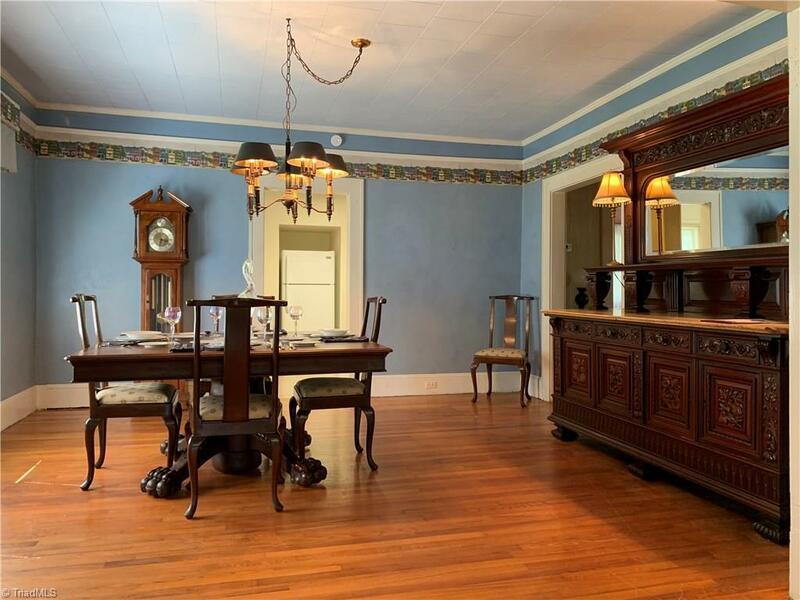 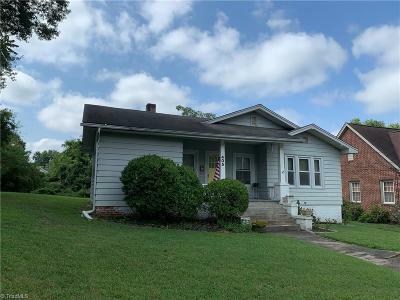 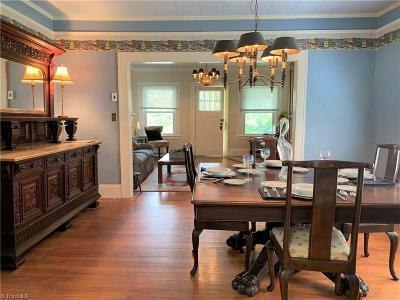 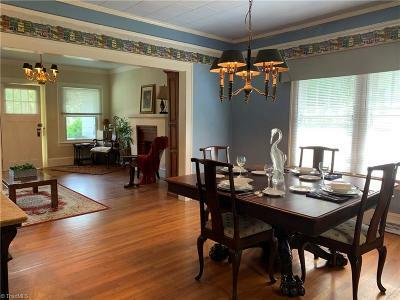 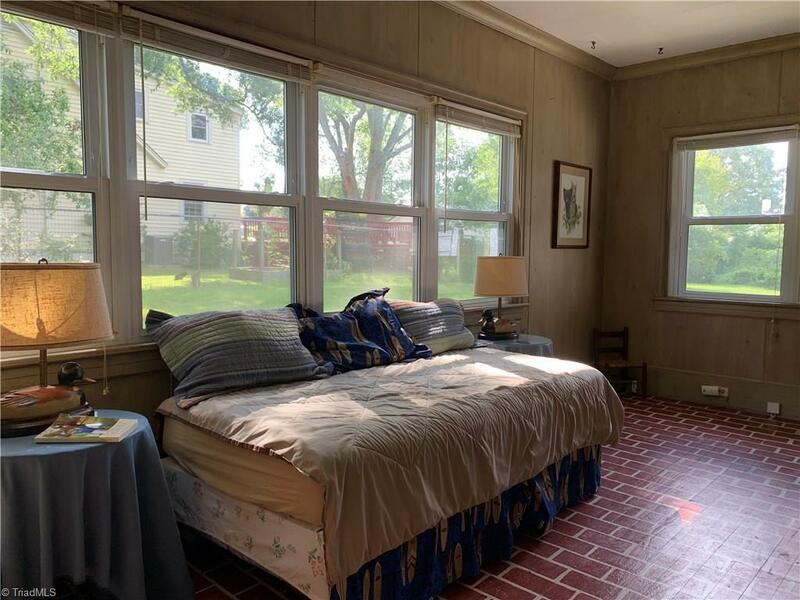 Charming Emerywood Bungalow on 1 1/2 lots across from Triangle Park. 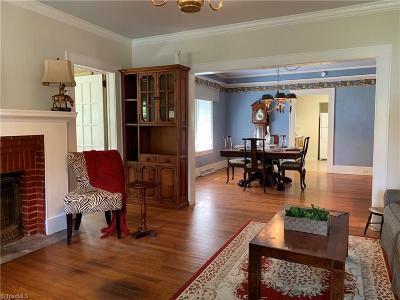 Large open rooms with lots of natural light. 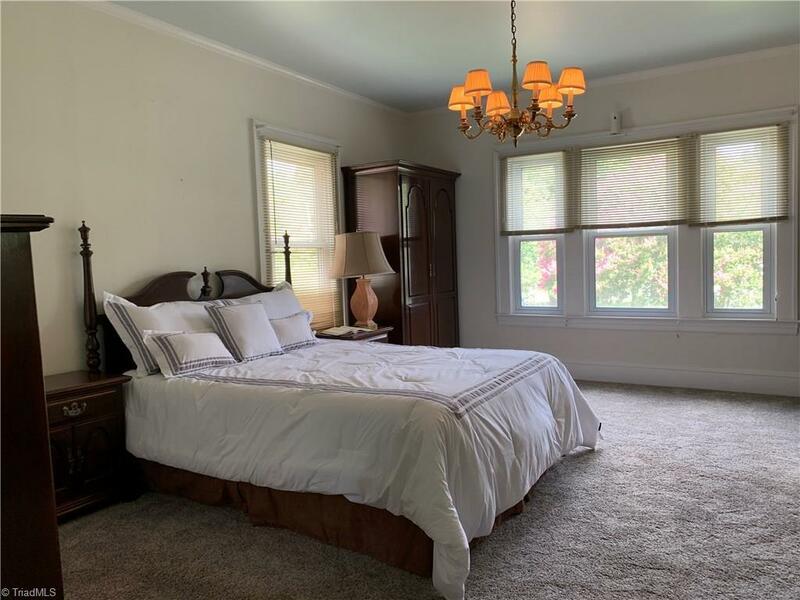 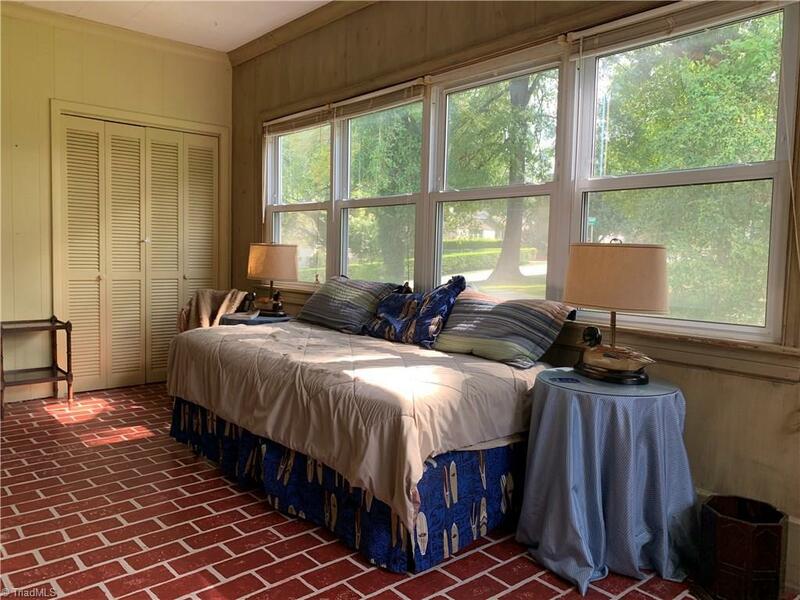 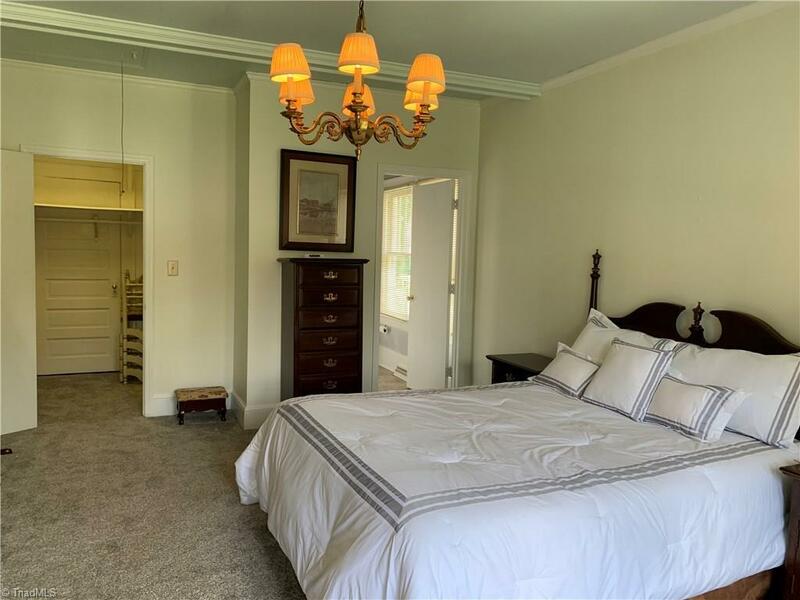 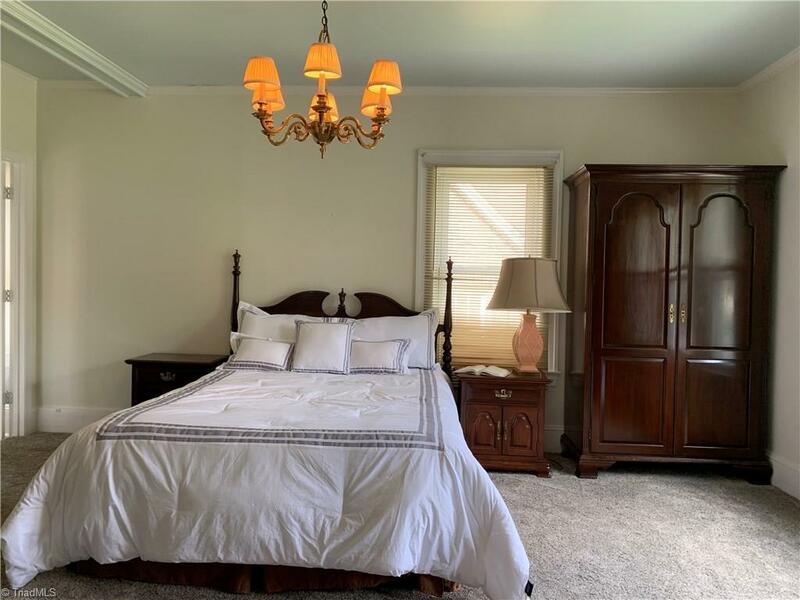 Large master bedroom w/ walk-in closet and bath. 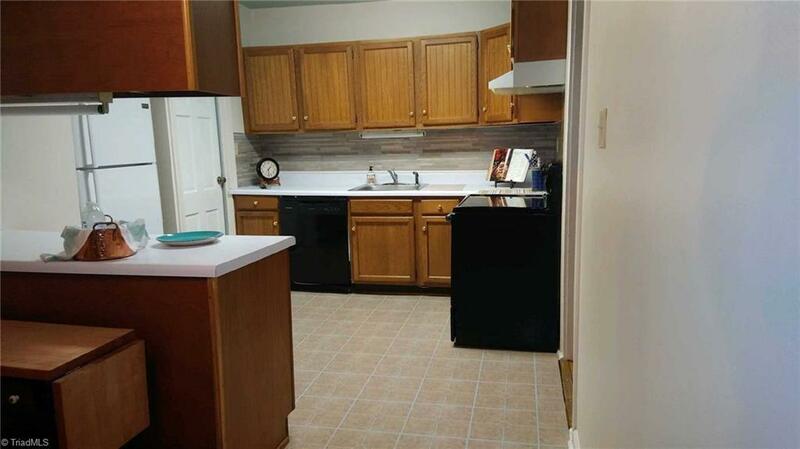 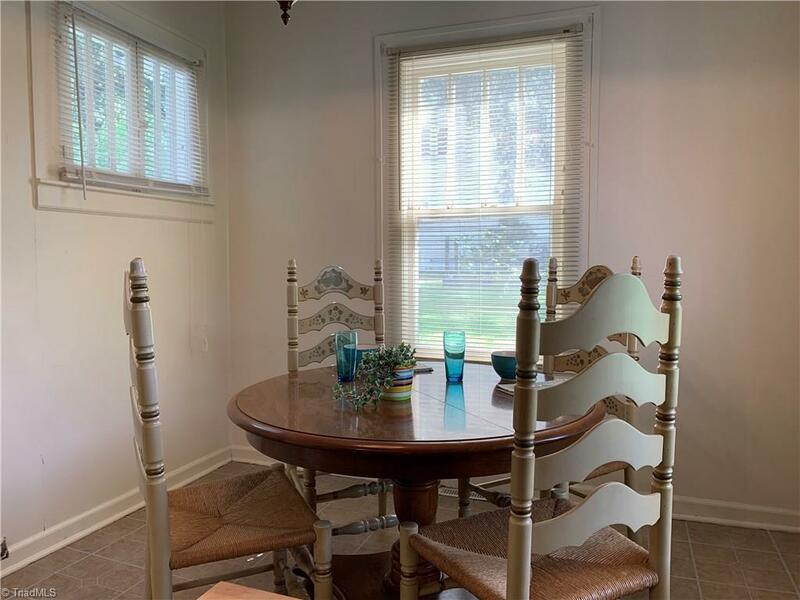 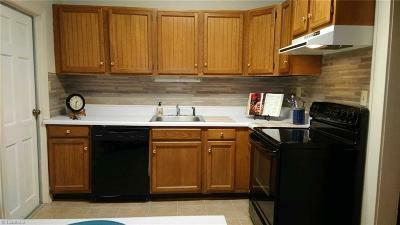 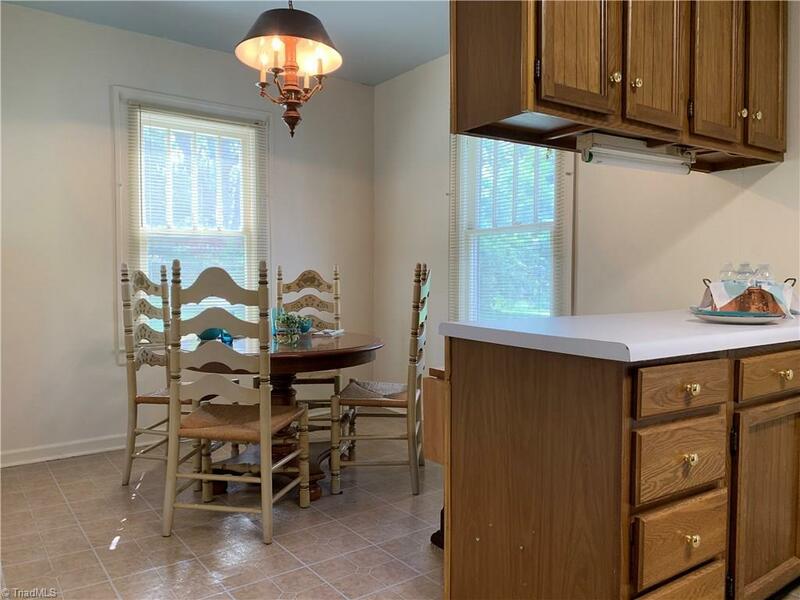 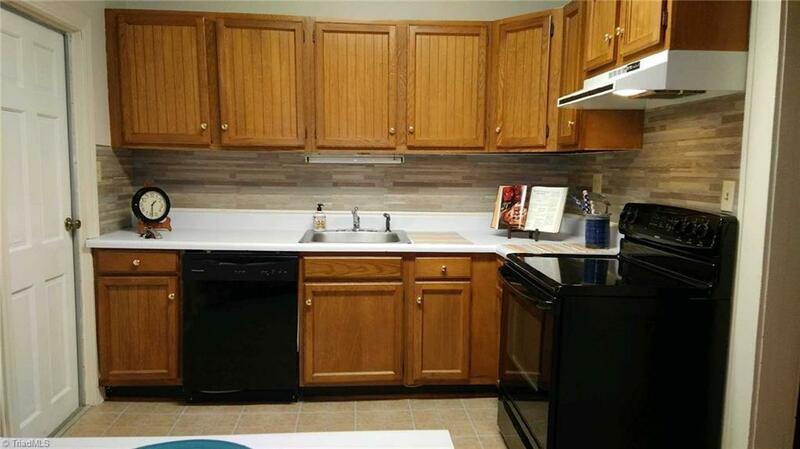 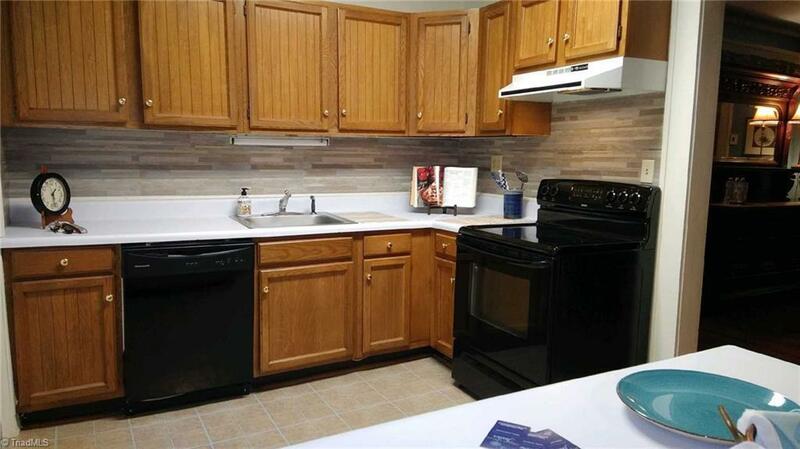 Hardwood floors, newer HVAC system and updated weatherization. Kitchen with breakfast room. 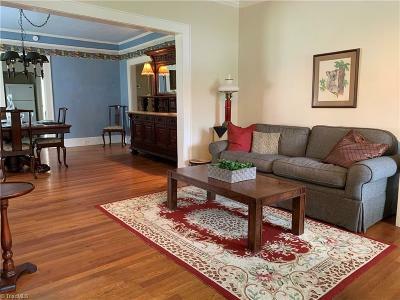 Walk to Library/Farmers Market, new High Point ball park/events center and Uptown shoppes and restaurants.